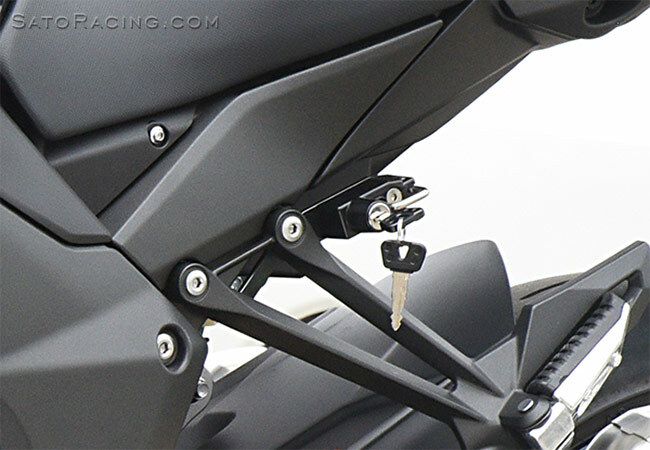 Keep your helmet secure with a SATO RACING Helmet Lock for 2017-18 Kawasaki Ninja 1000. 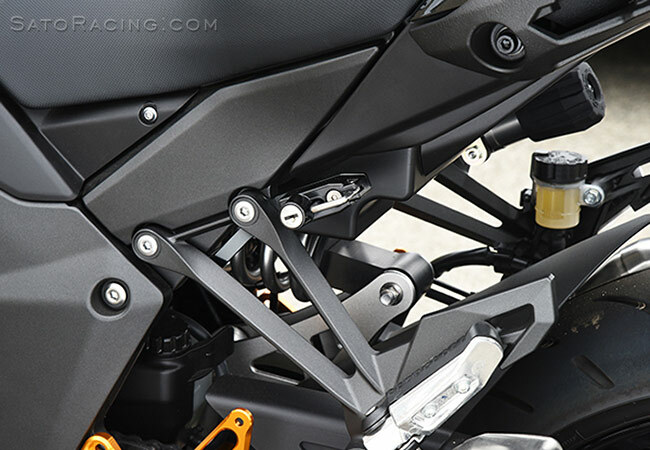 This sturdy lock installs discreetly behind the left side passenger peg bracket, giving you a secure and convenient way to stow your helmet on the bike. Ideal for those times when you want to stop someplace while out on a ride and don't necessarily want to carry your helmet around with you everywhere. 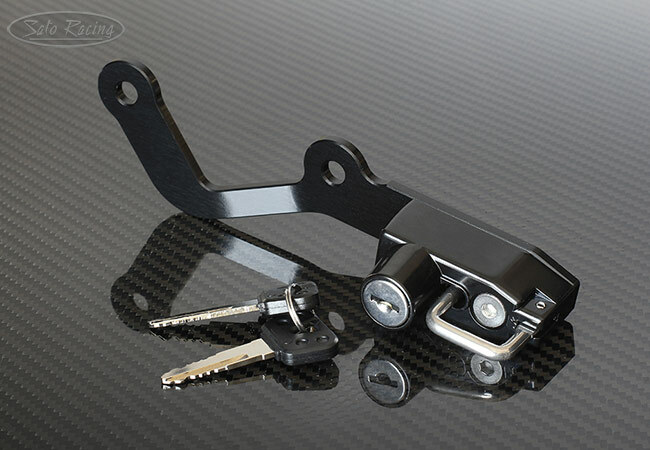 Includes 2 keys.